With the human population ever increasing, it’s only a matter of time before people start building their home underground like hobbits from the Tolkien tale. However, living underground isn’t anything new to use. 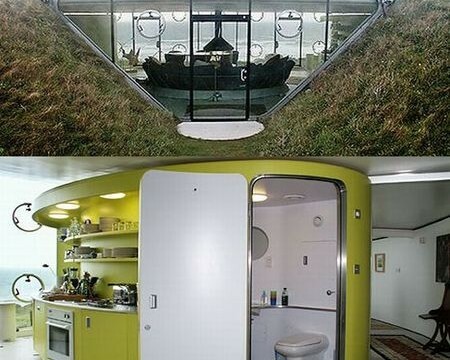 Mankind started off living in caves, and now we realize that earth homes are actually very eco-friendly. Today, we have listed 10 underground homes that will get you thinking about setting your own too. Check out what fascinating number one is.